Are you looking for a place to build your new home? Look no further! 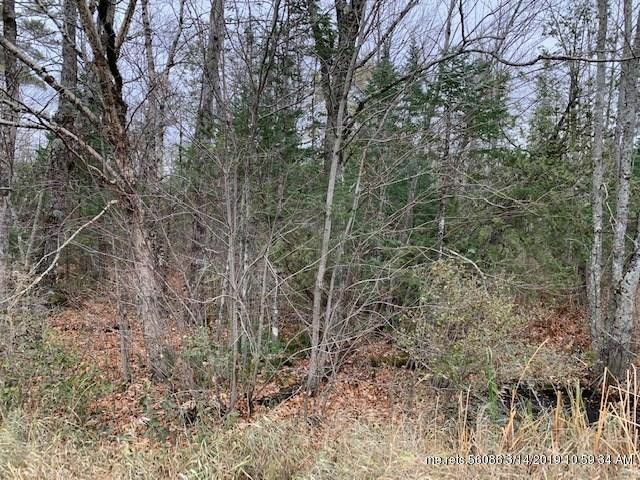 5.4 acre Glenburn lot awaits your ideas! Call today and start making your plans. Directions: From Bangor follow Broadway/Rt-15N to right onto Hudson Road/ME-221S. Follow approximately 6.5 miles. Property is five lots passed Spruce Lane.